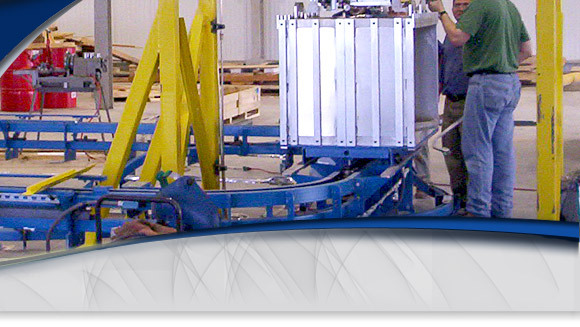 Multi Section Enclosure - 72" x 72" multi panel enclosure that was designed and built by Basic Systems' Engineers and Electricians. 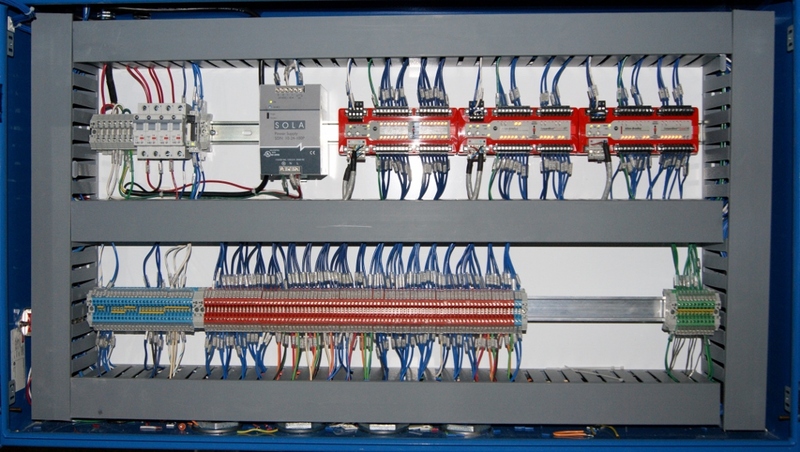 large quantity of Safety I/O and a GuardLogix Safety PLC Processor. 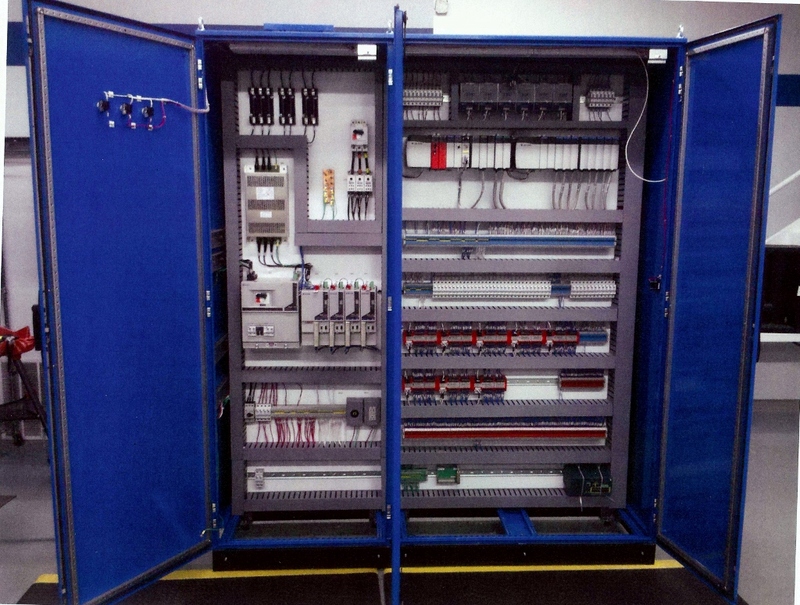 Distributed Safety I/O Panell - 42" x 24" Distributed Safety I/O panel that was designed and built by Basic Systems' Engineers and Electricians. 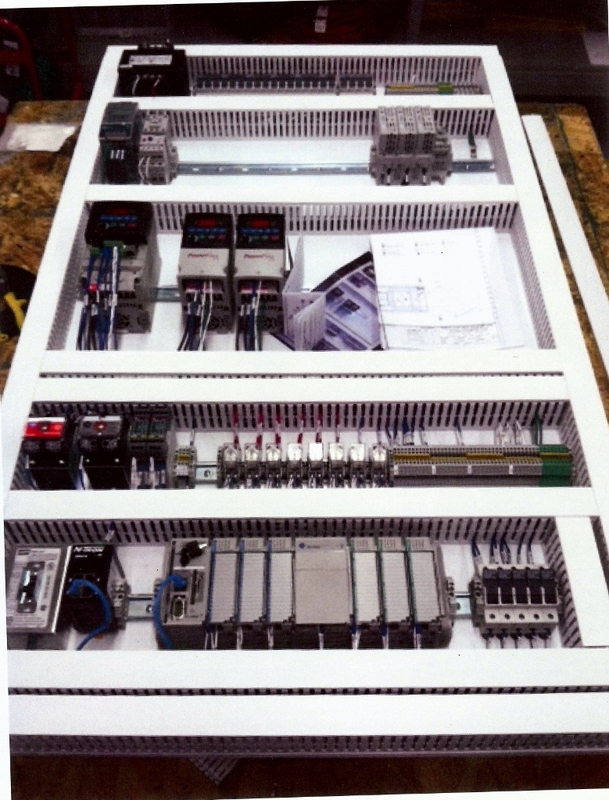 Compact Logix Control Panel - 60" X 42" CompactLogix control Panel built to Customers Specifications by Basic Systems Electricians.